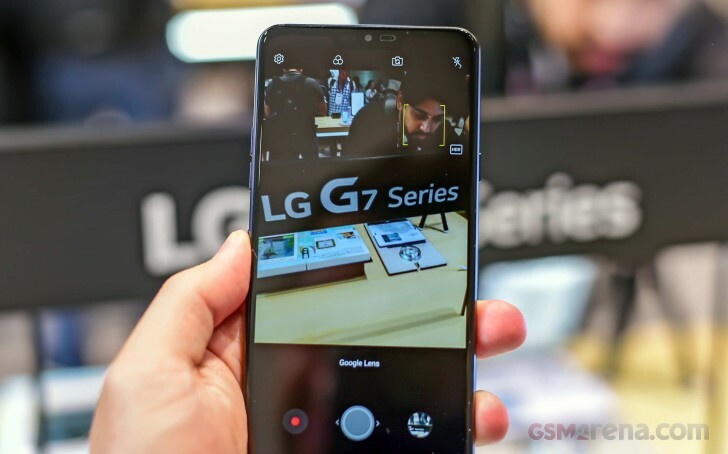 LG G7 One made its first appearance back at IFA 2018 in Berlin with stock Android and impressive Snapdragon 835 chipset. The Android One phone has been rolling out on markets slowly, but we just got a tip the device arrived in Japan. Interestingly enough, the device is listed as LG X5 Android One, but it remains the same handset specs-wise. The LG X5 comes with the very same year-old flagship chipset and 4 GB RAM. There is only one option of storage – 32 GB, but at least there is a microSD slot on the phone for up to 512 GB more. All phones from the LG G7 series share the same body footprint and battery capacity – 3,000 mAh, and the rebranded X5 is no different. Our Japanese is a little dusty, so we’re having a hard time finding a clean price without tying yourself to a carrier for two years, but Y! 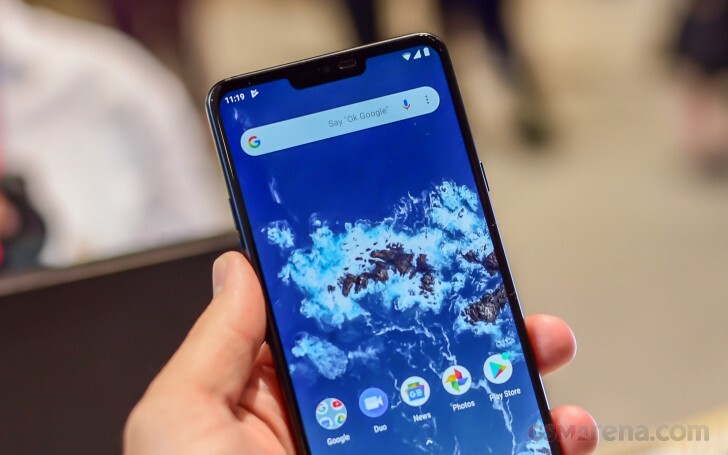 Mobile offers it for JPY 83,484 or around $740 with a 24-month plan. The colors available are Mystic White and New Moroccan Blue, with deliveries beginning on December 13.